We understand the importance of quality control testing for the planning phase and construction process. 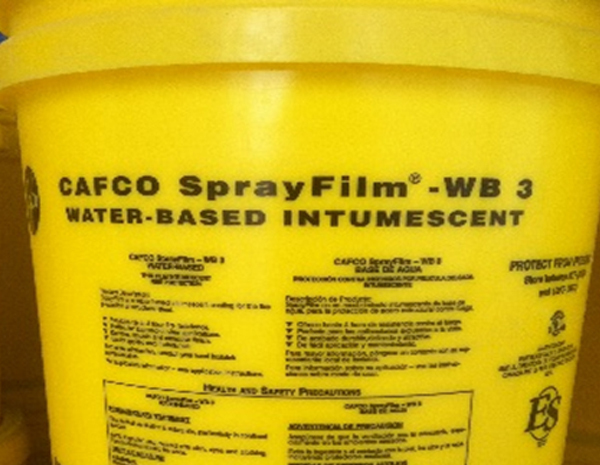 Our ICC certified inspectors are experienced with both Intumescent and spray-applied firestopping materials. Our pre-installation surface inspections necessary for both a quality finished project and performance characteristics required with today’s strict standards. In the field we will perform mill thickness readings, and adhesion/cohesion tests for spray-applied materials. In the laboratory we will conduct density testing on all fireproofing materials. We will also conduct full verification of submittals per U.L. requirements for compliance to code and project specifications.